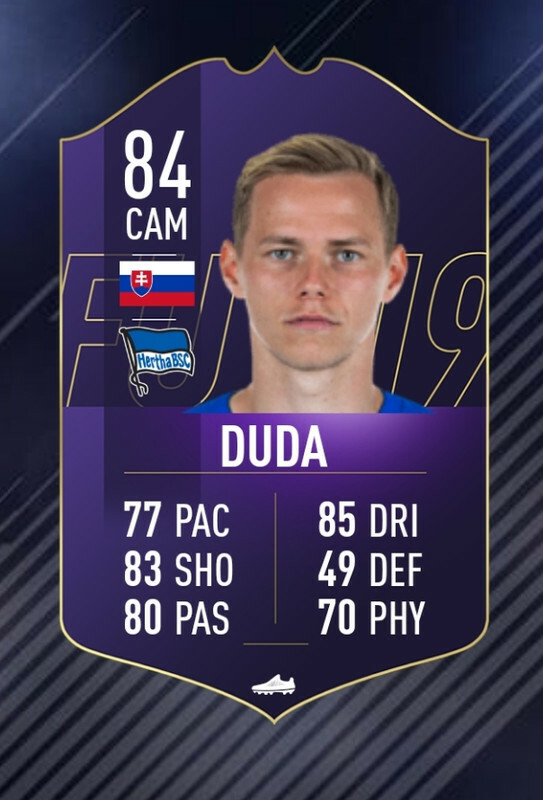 Bundesliga POTM as well this year. Pulisic POTM at some point pls! They will come on Thursday. They will come on Friday. I'm guessing they SBCs are just the standard ones we get at the start? Kick Off/League & Nations Basic etc? 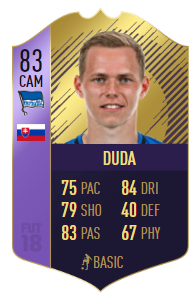 @DarthGrowler coming back for the SBCs? Did anyone find League SBC's cheap to do on the web app as opposed to the other starte SBC's? 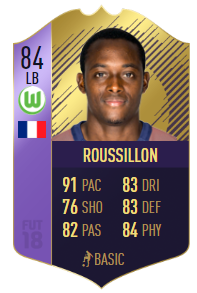 Thinking about doing the Leagues SBC 1st this year. come on then baggy..lets have your predictions for the first two leagues out ? The hype has got to me. I am buying it.